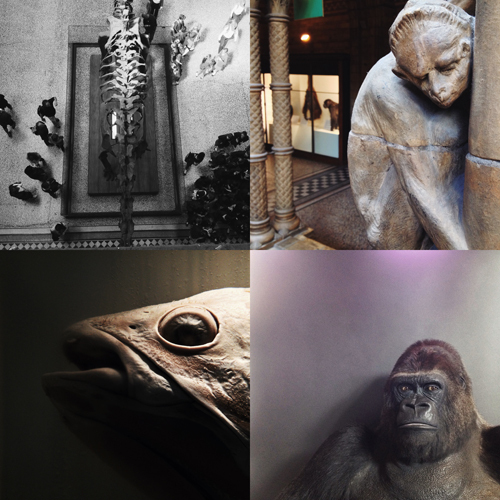 A trip to London this week included a quick dash round the Natural History Museum, seeing these things. What is a good question? That, along with other good questions for teachers, is asked by Fred Saunders. If the Christians you know seem a bit miserable, N.D. Wilson wants to adjust their perspective. As I struggle to resist the temptation of a World Cup sticker album, Paulo Whitaker goes inside the Panini factory. The Edinburgh Evening News lists residents' suggestions of where to have breakfast in our beautiful city. Finally, here's what happens when you give Dumb & Dumber an epic soundtrack.